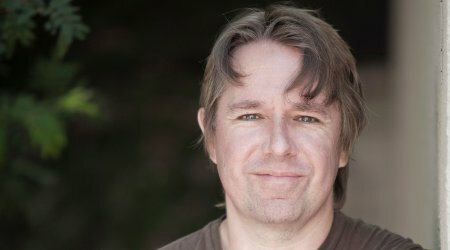 Science fiction heavyweight Alastair Reynolds is the latest author to give us what so many have been waiting for: the third Doctor’s most exciting adventure yet. Harvest of Time follows the Doctor through sinister incidents out at sea, mysterious amnesia and the artful schemes of his arch-nemesis, the Master. And in true Reynolds style, we are whirlwinded from the present to billions of years into the future as the menacing Sild plan to rewrite history and conquer the universe. Of course, only the charming Doctor stands between Earth and utter doom. In Harvest of Time it’s easy to understand the praise that is lavished on the author’s previous novels, such as Blue Remembered Earth, Century Rain and Chasm City. Harvest of Time is a space opera suffused with a masterful blend of wit, warmth and cosmic thrills. In association with SFX Magazine.